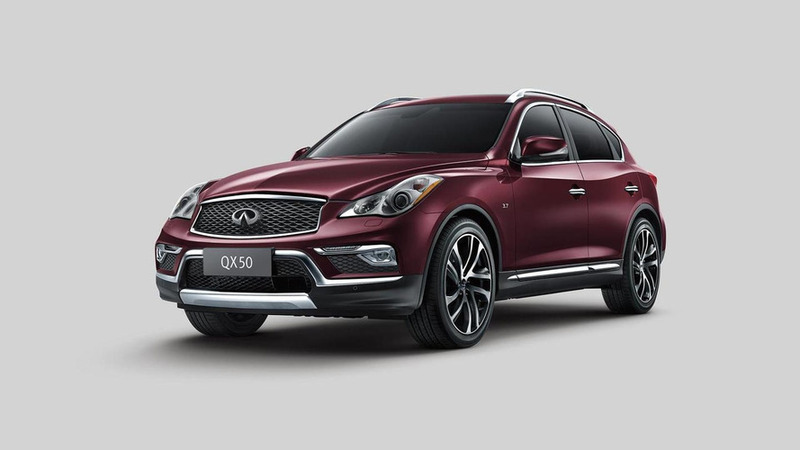 Dongfeng Infiniti has released the first images depicting the QX50 for the Chinese market. The compact premium SUV will debut during the Guangzhou Motor Show on November 20 with sales scheduled to kick off in the first quarter of next year. The model has received some visual improvements compared to the version offered in other markets. These include a modified radiator grille, a redesigned front bumper with integrated LED daytime running lights and new fog lamps. 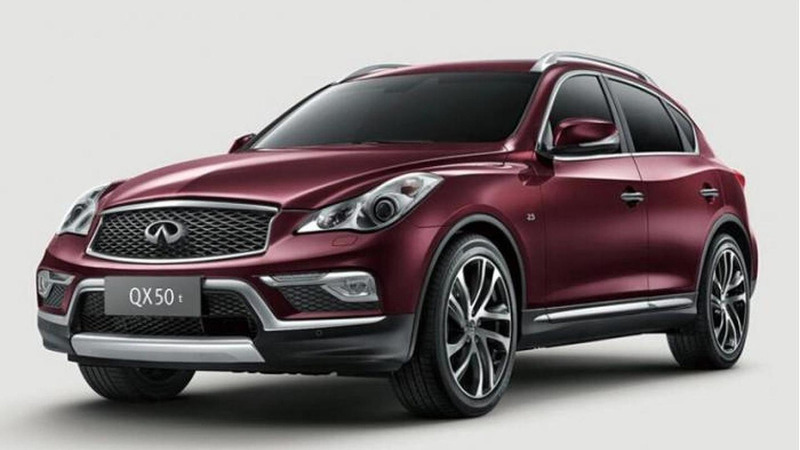 In China the QX50 will be offered with a 2.5-liter V6 petrol engine that produces 235 HP (173 kW). The unit is mated to a seven-speed automatic transmission.